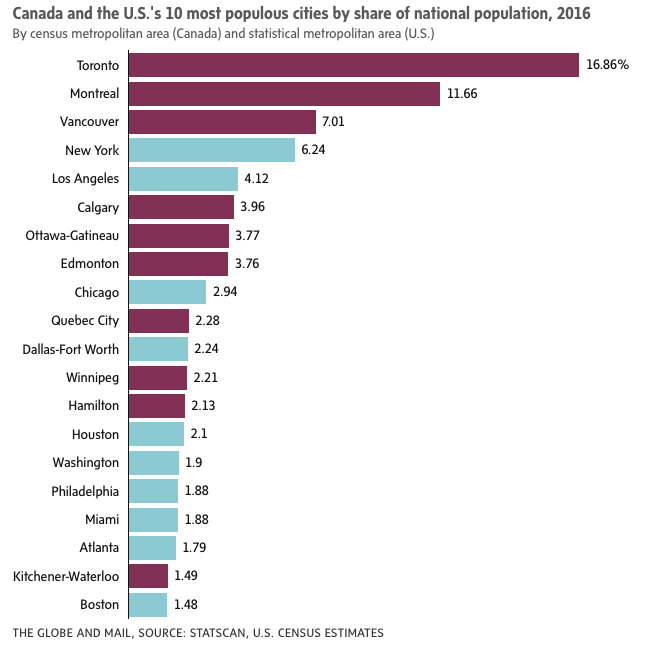 Obviously as Toronto goes so goes Canada. The question I have is ‘Why is the city of Toronto and the government of Ontario putting our City at risk?’ Foreign investors tax, eliminating the Ontario Municipal Board, new rent controls, historic control bylaws, and enormous increase in development levies all point to a coming real estate crisis in Toronto. This is not a crisis that will lead to lower prices, rather one that will lead to sprawling rents and sale prices.